Basic system drives for OEMs - not including fuses, contactor, etc. These compact, high performance drives provide flexibility for OEMs who may need to use different power components to meet special user requirements. The general specification is similar to the powerSLE Series of drives except that the units are smaller and do not incorporate the power chassis with power fuses, control fuses and main contactor. These components must be supplied separately. A drive.web online system builder option uses Ethernet to enable these drives to be integrated into cost effective systems of any size or complexity. The A drive.web option can be easily added retrospectively to any installation to provide improved functionality, connectivity, diagnostics and Internet access. 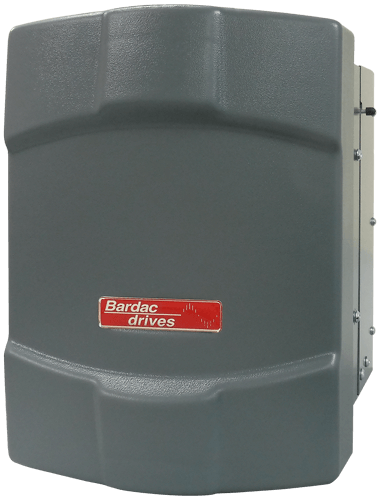 Enclosed wall mounting versions of these drives and a wide range of other options are detailed on the Modulus Drive Units page. These drives are available as both single direction 2-quadrant (SL) and a full 4-quadrant, regenerative (SLX) drives in different builds up to 75hp. 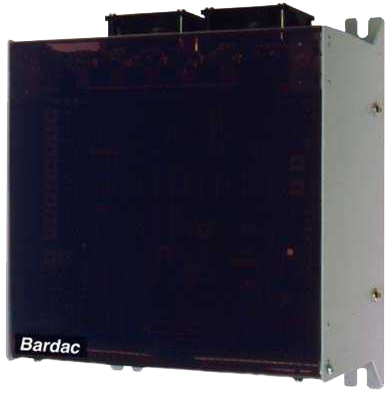 Like the other system drives available from Bardac, they are modern, sophisticated, high performance products designed for world wide markets. A drive.web online system builder option uses Ethernet to enable these drives to be integrated into cost effective systems of any size or complexity. The drive.web option can be easily added retrospectively to any installation to provide improved functionality, connectivity, diagnostics and Internet access. 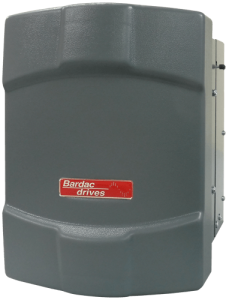 We also offer a completely digital DC drive in our PL/PLX Series. The most compact integrated drive and power component package in the world! 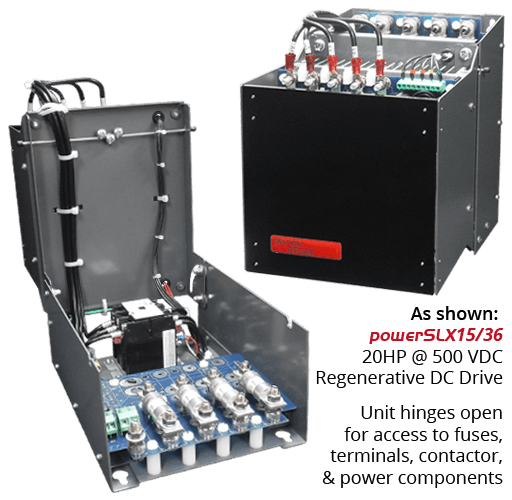 The power SL Series incorporates the well-proven SLX, SL & SLE 3-phase basic OEM chassis drives into a compact package, complete with high speed 3-phase power fuses, armature fuses (SLX & SL models only), control power fuses, contactor, and other features. Easy access to all internal power components and terminals is achieved in a compact, elegant package which, at 75hp is as small as a 81/2" x 11" note pad and is less than 101/2" deep! The drive.web online system builder option uses Ethernet to enable these drives to be integrated into cost-effective systems of any size or complexity. The drive.web option can be easily added retrospectively to any installation to provide improved functionality, connectivity, diagnostics and Internet access. ** Transformer specifications can be found in the Power Quality section.